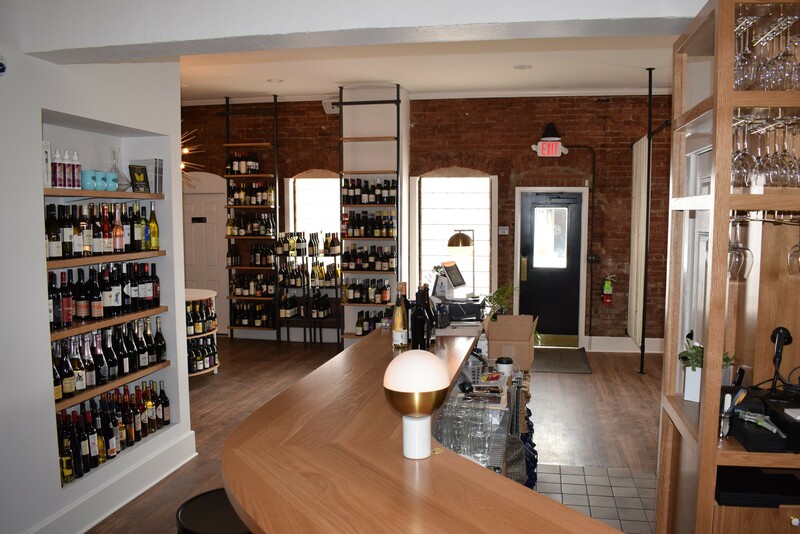 When Flight Cleveland (5712 Detroit Ave., 216-905-2533) opens next Friday in the Gordon Square neighborhood, it will likely become one of the most attractive and appealing spaces around in which to explore and enjoy wine. 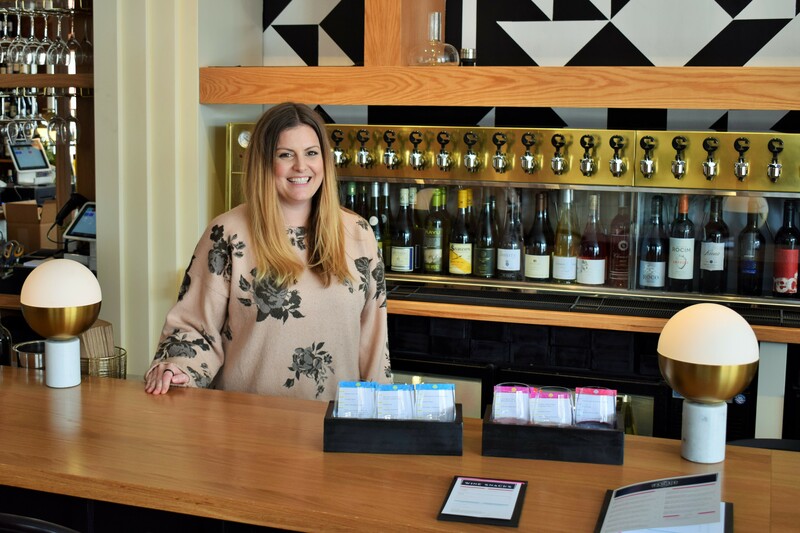 The two-room storefront is unrecognizable from its days as Latitude 41 thanks to six months of intensive renovation under the watchful eye of owner Lindsay Smith. 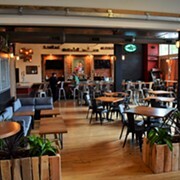 Since taking possession of the property in June, Smith has swapped out all the flooring, exposed the brick walls, installed tile accents, and fabricated an impressive bar and backbar, the anchor of which is a 29-bottle Cruvinet system that preserves and dispenses white and red wines at the optimal temperature. 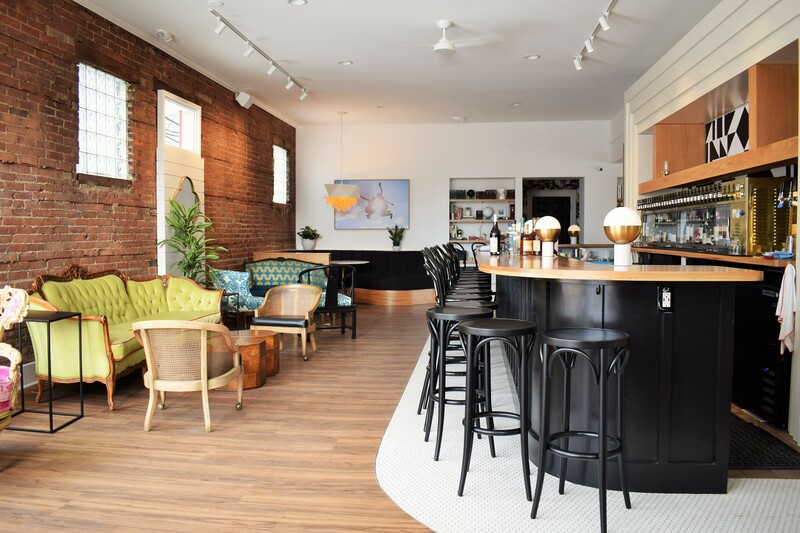 The well-appointed interior is populated with eclectic furniture that melds old with new, like an acid green Victorian couch juxtaposed with a custom-built contemporary booth. All told, there is seating for about 60. The heart and soul of the wine bar menu is the flights category. 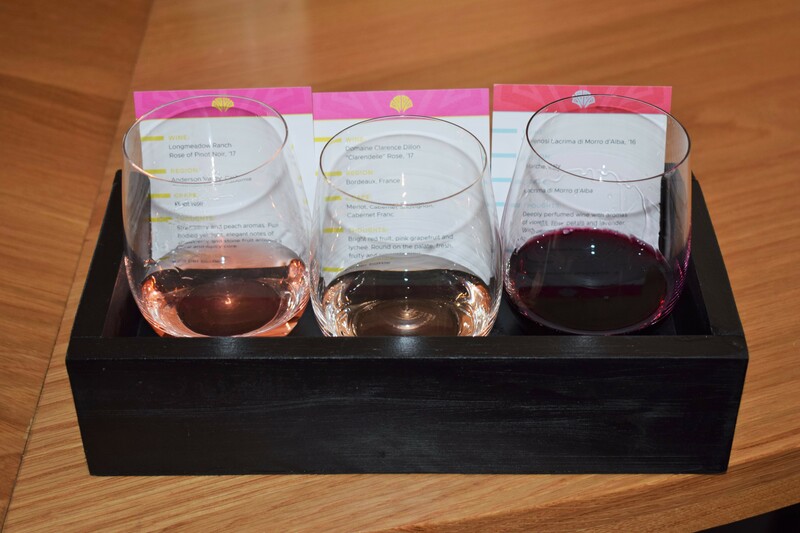 A trio of wines is presented in a small box along with printed cards that provide information on the wine’s country of origin, grape varietal, and tasting notes. 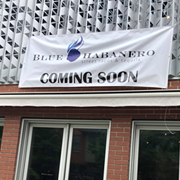 Also listed is the retail price of the bottle, “so if you fall in love with something you’re drinking, we can add that to your check for you to take with you,” Smith states. 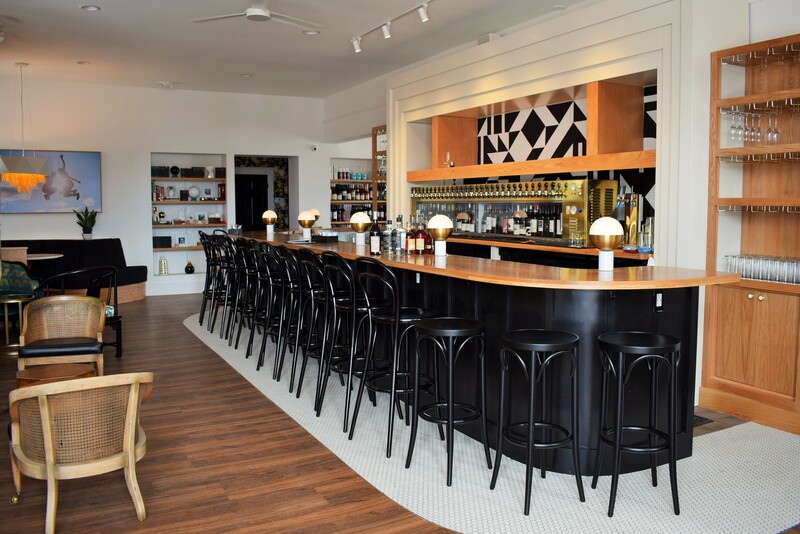 In addition to the flights, wines are available by the tasting pour, glass and bottle, which are sold at retail plus $12 corkage fee. 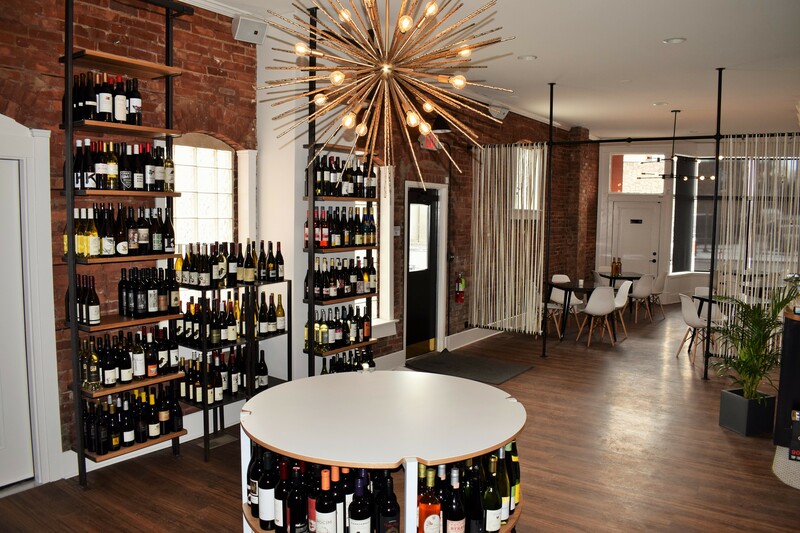 Everything that is on the menu is available for purchase in the wine shop, which stocks about 400 labels. 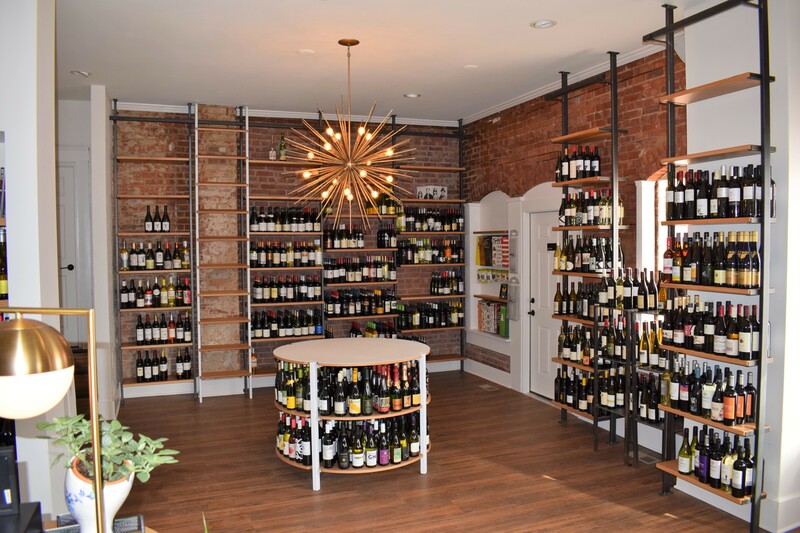 This neighborhood wine shop focuses on value and variety, with most bottles landing in the $12 to $35 category. 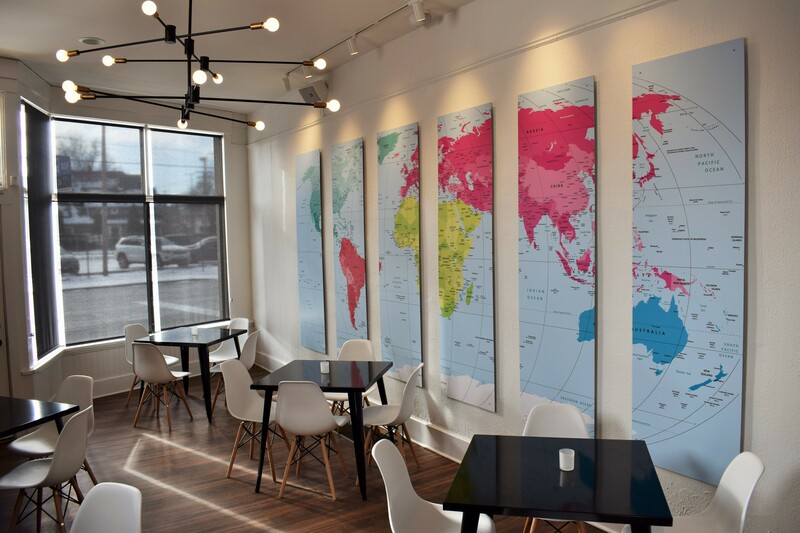 A 13-under-13 section will always be stocked with taste-tested bargains for all palates. Rounding out the menu are three Cleveland draft beers, enough booze for basic cocktails, and a small-bites roster built around olives, cheeses, meats and chocolates from Astoria, Ohio City Provisions and Lilly Chocolates. Starting next Friday, Flight Cleveland will be open Tuesday-Sunday.